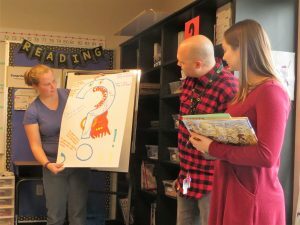 We all know the best type of professional development is ongoing, but how many school districts actually offer that to its teachers? Not many! There are just too many reasons (excuses) not to. 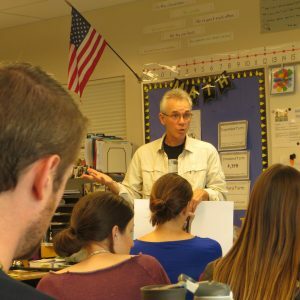 That’s why I feel honored to be working with the staff of the Pleasant Hill (OR) school district, which has decided writing instruction needs to be a higher priority, and is willing to put time, energy, and resources into it. 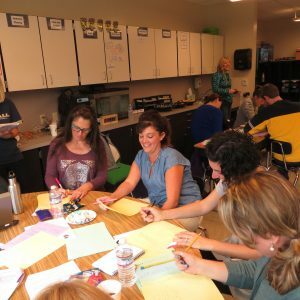 Already, the staff has created a writing Vision Statement to guide them and has agreed to use Six Traits as a common language from K-12. This will provide teachers and students a way to communicate about writing and to build upon strengths. 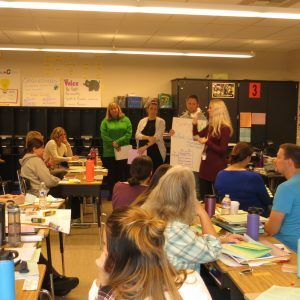 Teachers are introducing the traits to students and engaging them in activities to provide a solid foundation. One grade level is preparing to launch Writers’ Workshop, a great way to differentiate learning and create a community of writers. With this wonderful start, the strides that can be made this school year seem endless!